Army Sgt. Bowe Bergdahl will plead guilty to misbehavior and deserting his unit in Afghanistan, putting his platoon at risk, in a military court sometime this month. He faces up to a lifetime in prison and will be sentenced shortly after submitting his guilty plea. The news comes three years after President Obama welcomed Bergdahl home as a hero and hosted his parents at the White House for a Rose Garden ceremony marking the "joyous" occasion. Bergdahl was held by the Taliban for five years before the Obama administration agreed to a prisoner swap. The United States, under the direction of President Obama and opposed by the Pentagon, released five high profile Taliban commanders from Guantanamo Bay prison in exchange for Bergdahl. They became infamously known as the "Taliban Five." When questions were raised immediately after the announcement of Bergdahl's perceived freedom, White House National Security Advisor Susan Rice defended attacks against him and the administration. She argued repeatedly that Bergdahl had served his country with "honor and distinction" and doubled down on the assertion when the truth about Bergdahl's capture came to light. "The point is that he's back...he served the United States with honor and distinction," Rice said. "This is such a joyous day." 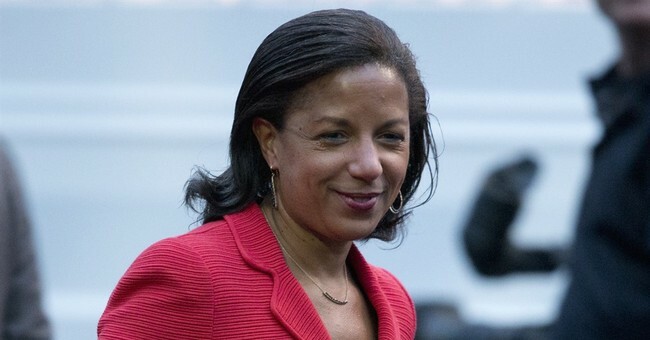 If he served with honor and distinction as Rice claimed on behalf of the entire Obama administration, he wouldn't be pleading guilty. I'll leave you with Bergdahl's platoon mates and their perspective on the situation.